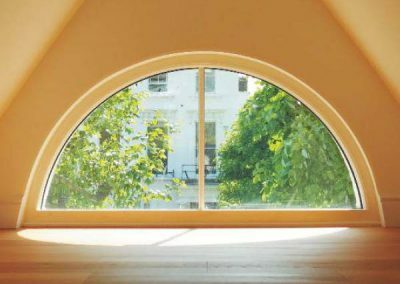 Newlands Joinery can produce feature windows, whether round, half round or any other unusual shape or specification. 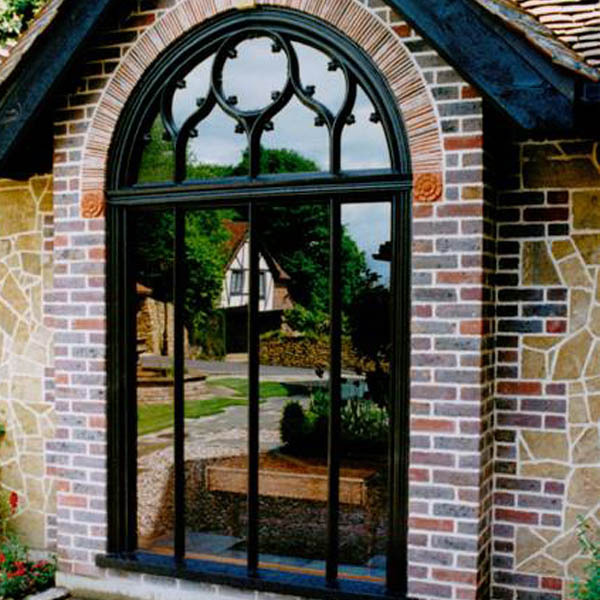 When looking to stand out or replace existing feature windows, we work alongside our customers to meet all requirements. 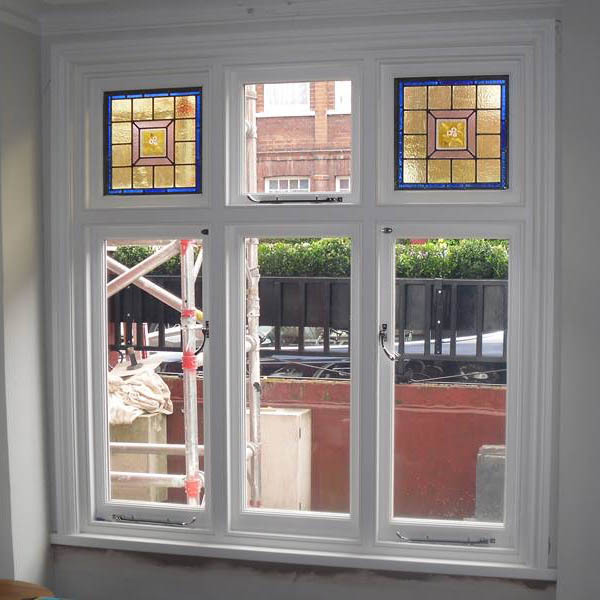 We always aim to please, so whatever the project, contact us and a member of our team will be happy to discuss how we can assist. The quality of our work is of the highest standard. 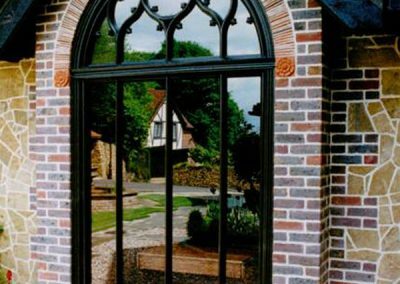 With over 20 years experience, being members of The Guild of Master Craftsmen and with multiple 5-star reviews; Newlands Joinery provides an unrivalled level of quality you will not find from our other competitors. 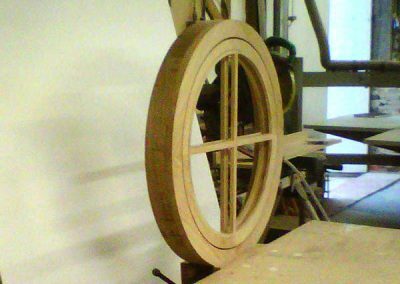 Therefore, when you want custom-made, hand-crafted designs you want the very best. 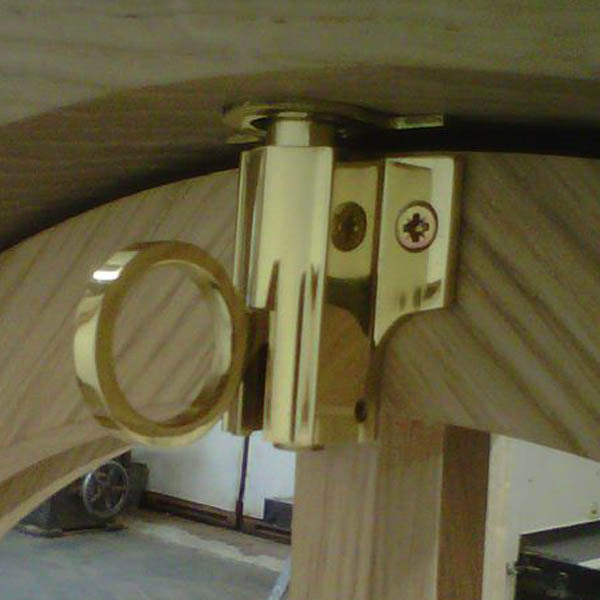 So make sure you choose the best and contact Newlands Joinery. 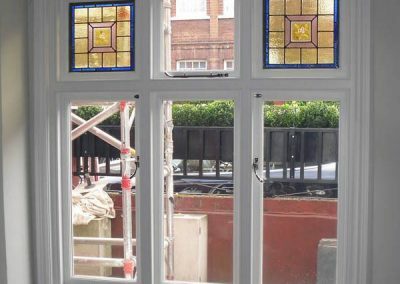 The Newlands’ team did a fantastic job on my doors and windows. 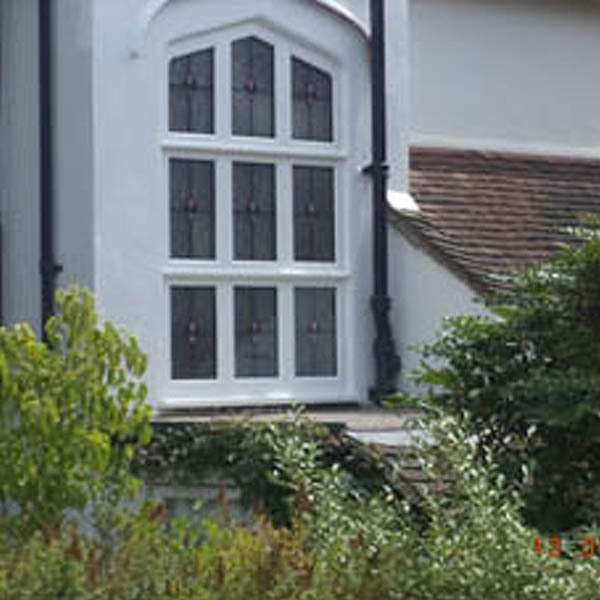 My house is grade 2 listed and as such we were limited with what we could get and Torben produced fantastic work. Even the council chap who cam to inspect after the install was impressed. 5 stars all round well done and thanks guys. 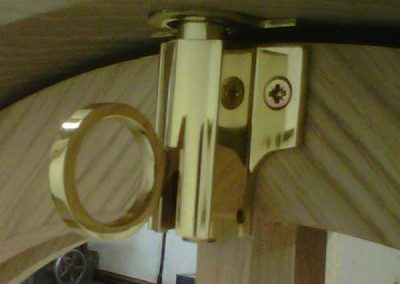 Excellent workmanship, very happy with the finished product. 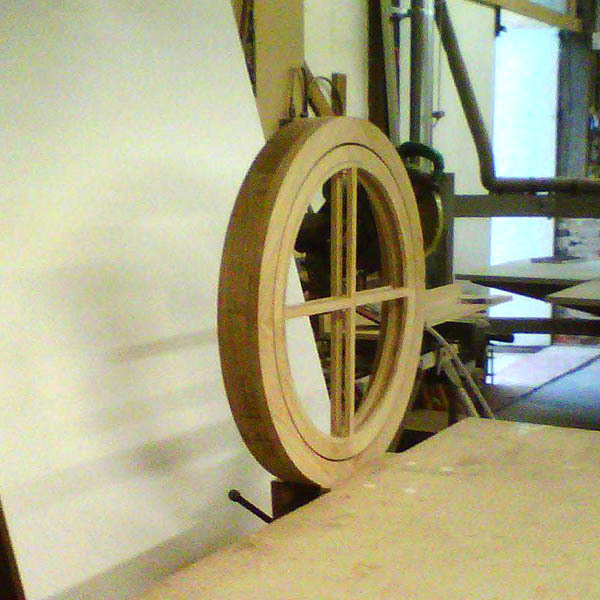 Torben even gave us a tour of his workshop prior to us deciding on Newlands to fulfil the work so that we could see the process, materials used etc. Our double front door still look as good as the day they were install. Highly recommend Newlands Joinery. 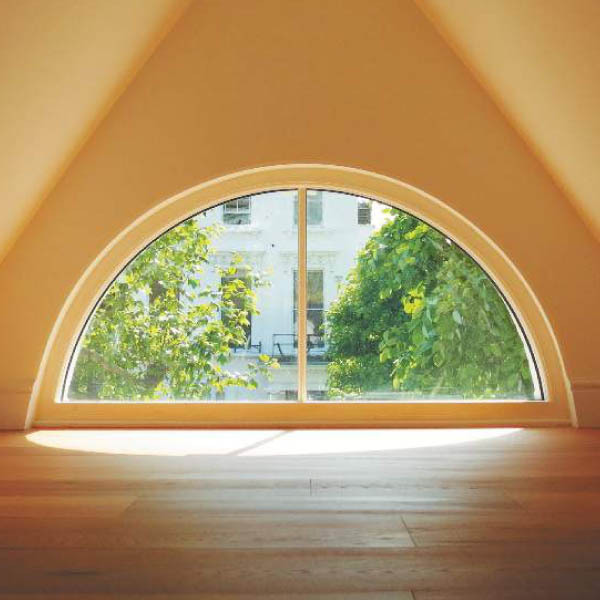 Operating out of our own workshops in Shoreham, near Sevenoaks in Kent we have completed joinery projects in Tunbridge Wells, Maidstone, Tonbridge, Borough Green, Edenbridge, Chislehurst, Beckenham, Bickley, Bromley and further afield in London, Surrey and Sussex. 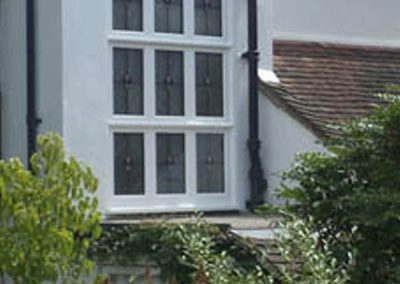 Newlands Joinery offer bespoke, handcrafted windows, doors, interiors, furniture and more for both domestic and commercial customers. 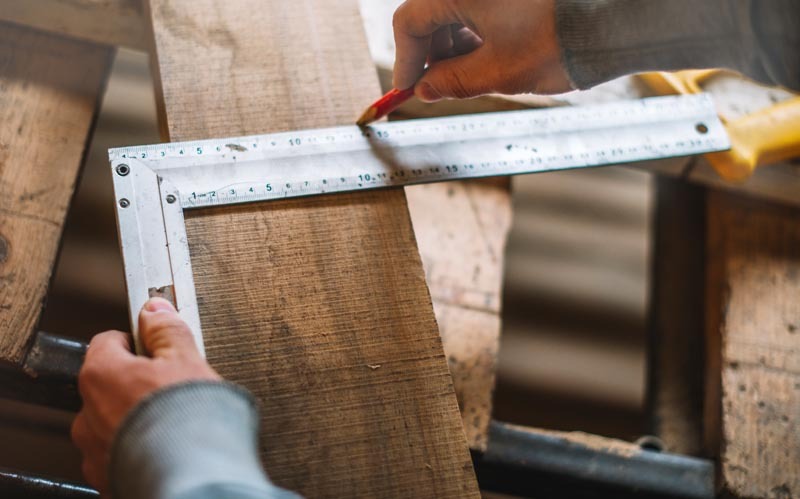 Based near Sevenoaks in Kent, our fully equipped workshop provides superior quality carpentry to Kent, Surrey, Sussex, Essex, London and all surrounding areas.